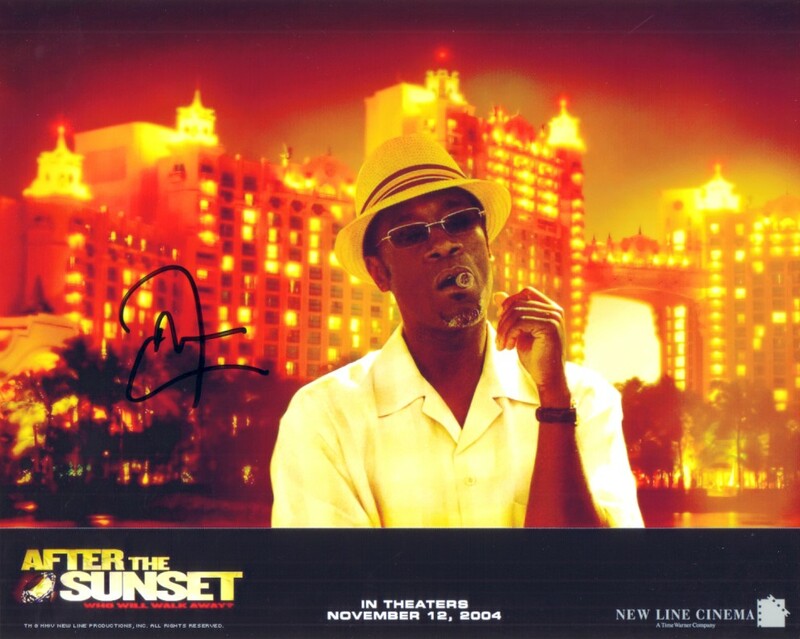 8x10 promotional photo for After the Sunset autographed by actor Don Cheadle. Obtained in person at celebrity golf tournament. With certificate of authenticity from AutographsForSale.com. ONLY ONE OF THIS POSE AVAILABLE FOR SALE.